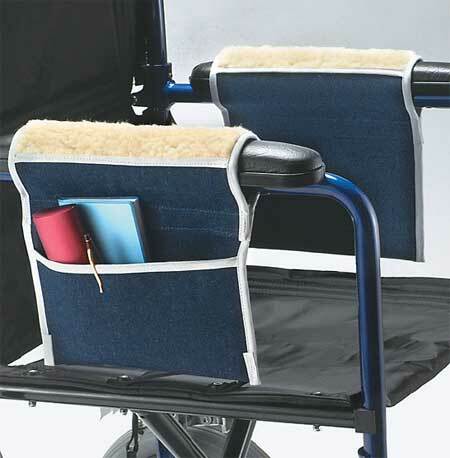 Designed for use by people who are able to stand but cannot readily move their legs. The SafetySure Transfer Pivot Disc is a transfer aid for users with limited mobility. People who are able to stand but cannot readily move their legs will find the rotating disc helps make transferring easier. An individual with impaired mobility from paralysis or limited upper body functions can use the SafetySure Transfer Pivot Disc unassisted in a very efficient way. 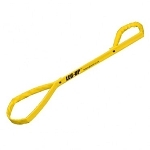 If the patient cannot use his/her upper extremities a helper will be needed. For maximum support and safety for both the patient and the helper, we recommend that either a transfer belt or sling be used in conjunction with the SafetySure Transfer Pivot Disc. The SafetySure Transfer Pivot Disc is placed on the floor with the label facing downwards. 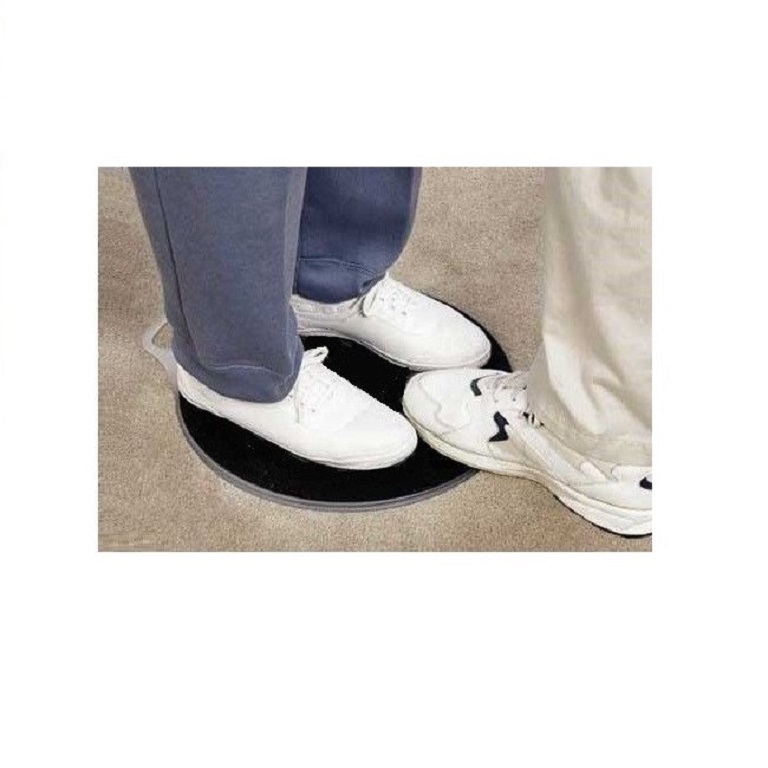 The patient's feet are to be positioned completely on the disc to facilitate a smooth transfer and reduce back strain on both patient and helper. The handle of the SafetySure Transfer Pivot Disc should be placed facing the patient, to prevent interfering with the feet of the helper. 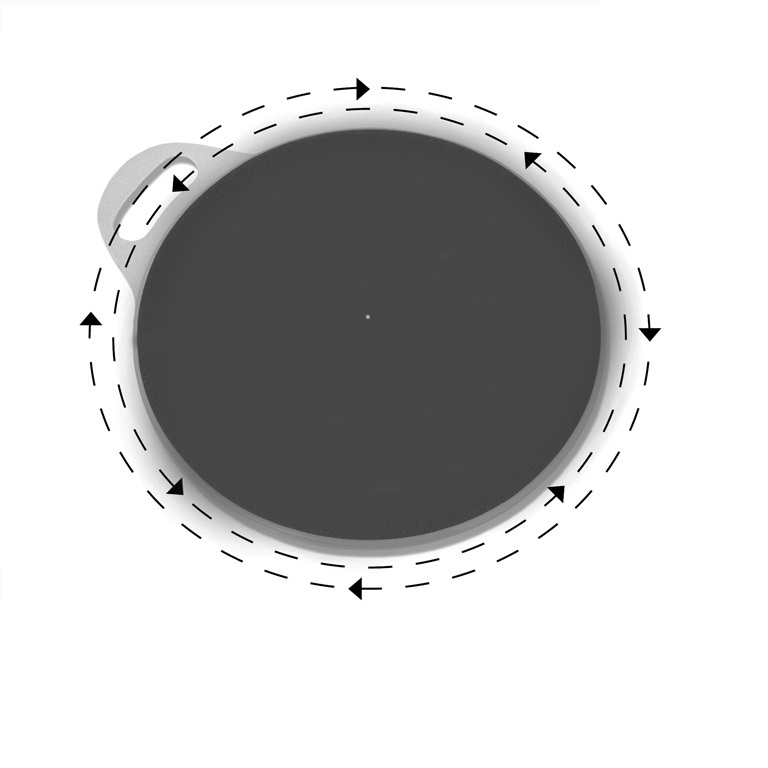 The helper should place one of his/her feet on the disc to safely monitor and control the transfer. After using the SafetySure Transfer Pivot Disc, it should immediately be removed from the floor to avoid accidents. Because of the lightweight and convenient grip handle, the SafetySure Transfer Pivot Disc is easy to use and carry. The SafetySure Transfer Pivot Disc is made of three high quality polymer plates, one turning on top of the other. 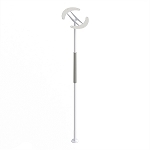 The SafetySure Transfer Pivot Disc is also equipped with anti-glide tape on both sides to prevent slipping on the floor or when a patient is standing on the disc. Transfer between a chair and a wheelchair: The disc is "locked" in place when the helper places his/her heel comfortably on the floor and the rest of his/her foot firmly on the plate between the feet of the patient. The patient wears a transfer belt and the helper holds onto the handles while guiding the patient through the transfer. Transfer between a wheelchair and a toilet: Proper use of the disc in this situation is identical to above, except it is safer and easier with two helpers. The helper(s) can use their other, free hand(s) to help undress the patient before placing him/her on the toilet. Transfer between a wheelchair and a bed: Before you move a patient from a bed to a wheelchair, you should make sure that the wheelchair is positioned as close to the bed as possible, with the wheels locked. 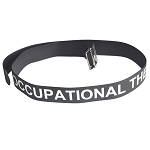 (For better control and safety, always have the patient wear a transfer belt. 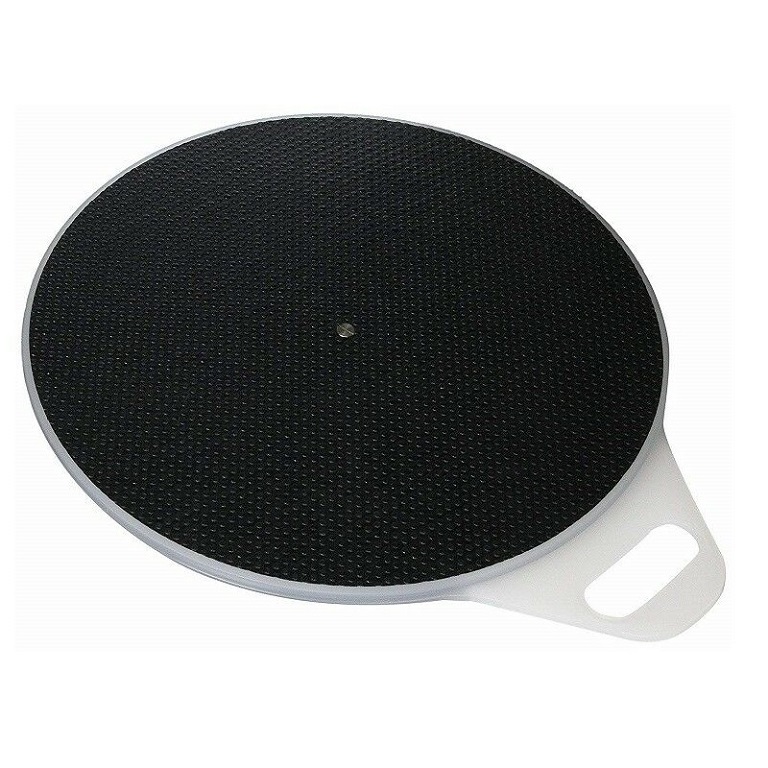 The SafetySure Transfer Disc is available in 3 sizes, weighs 2 pounds and is 1/2 inch thick. Choose size: CMT5081 13 inch diameter, CMT5082 15 inch diameter, CMT5083 18 inch diameter. the pivot disc works well for transferring my husband from the wheelchair to the bed without a lot of effort. the disc is well made and durable. Peggy Gets made this purchase for my spouse who at 76 years old had a lower leg amputation and has no toes on the other foot...this pivot mat has been a Godsend for us! He is over 6' tall and has gotten along very well with it! 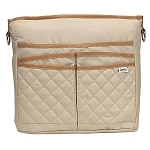 A: The product itself is safe and reliable and would undoubtedly help with the transfer. However, each transfer is unique and safety precautions should always be taken to prevent accidents. If you do not feel you or the patient are up for it, don't. Q: Is this recommended for use with car transfers? A: Although it is not marketed for that purpose, yes you could still probably use it for car transfers. I doubt it would work well with bucket seats though. Q: how is the disc held firm on the floor or carpet ? A: Anti-glide tape on both sides helps to prevent slipping. Q: Has anyone tried sitting on this disc on a bed to help turn from sitting on the edge of the bed to sitting up in the bed? A: Most transfer discs work best on a hard surface. Although the disc might still help, the performance will probably not be as well as on a hard surface. Q: How do you determine which size? 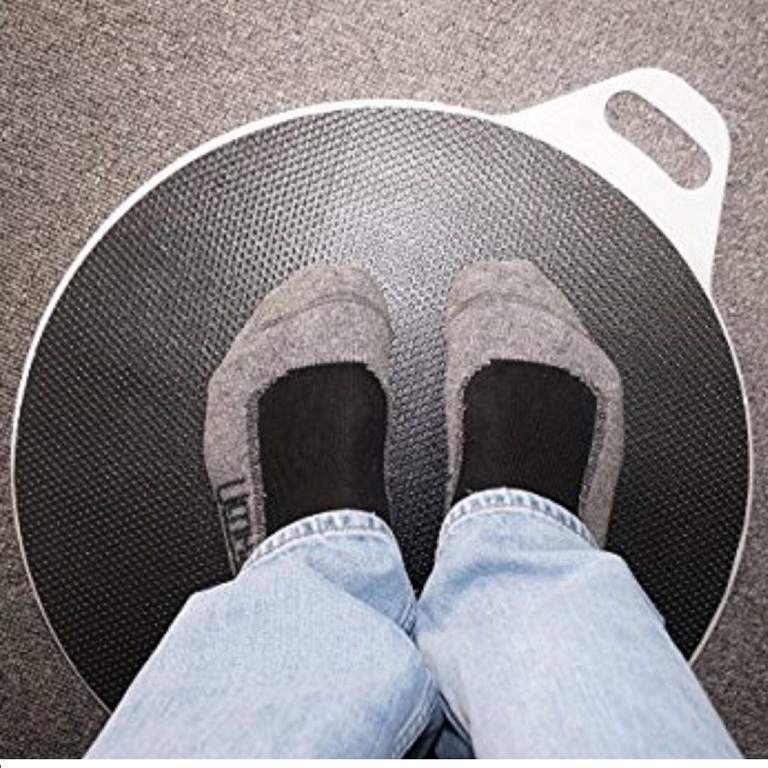 is it weight related or foot size? A: The size needed is based on user preference/application needs. The weight limit is 300lbs, regardless of the diameter chosen. Yes, foot size can be a factor. Q: What is the best diameter to purchase for safest transfer? A: The best and safest diameter is the one that fits your application. The user's feet or bottom hanging off the edge is really the only thing that could effect the performance. Q: 1. Will it work on carpet? Will it turn with someone weighing 320 pounds? Is it returnable if we see it does not work. A: Yes, it will work on carpet. The weight limit is 300 lbs. It is not recommended to exceed the weight limit for safety. The SafetySure Transfer Pivot Disc can be returned withing 30 days of purchase.